Wright Automotive repair electronic and mechanical faults across all makes and models of car and van. We also provide air-con repair, accident damage repair and bodywork. Wright Automotive provide Full and Interim Servicing on Cars, Vans and Light Commercial Vehicles. Wright Automotive provide diagnostics and engine tuning using the latest systems. Wright Automotive offer specialist mechanical expertise. 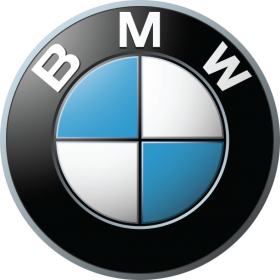 We can maintain and repair vehicles from BMW, Audi, Mercedes, VW, Volvo, Peugeot, Vauxhall,Honda, all to dealership standard at local garage prices! Looking for assistance? Contact the Garage by Telephone, Email, Online via our website or Social Media. 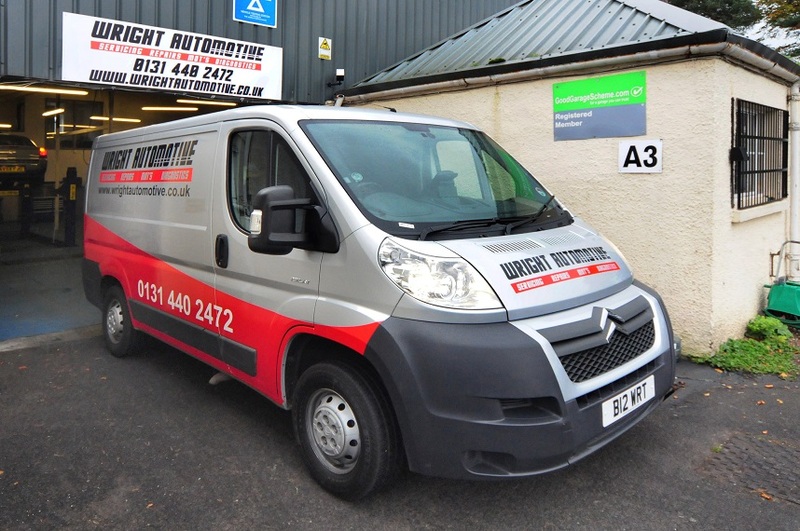 Wright Automotive operates a fully equipped garage with professionally trained mechanics, offering motorists in Edinburgh excellent value for money. We specialise in all types of vehicle repair, including accident damage and provide mobile mechanic services which cover Edinburgh and the surrounding areas. Our aim is to provide a dealership level service and quality of workmanship at a local, independent garage price. All labour is covered by our guarantee and parts come with a full warranty. Services include vehicle repair, servicing, MoT`s and diagnostics. As well as parts sourcing we also provide the fitting of all parts including tyres, breaks, exhausts and suspension across all makes of car, van and taxi. Wright Automotives expert mechanics are fully trained and experienced with all makes and models of car and van. 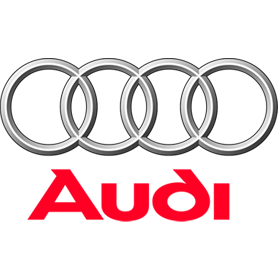 We specialise in servicing, diagnosing and repairing all makes of car and van from Ford, Vauxhall, Hyundai, Honda to VW, BMW, Mercedes-Benz, Volvo and Audi. If you have a mechanical issue contact us on 0131 440 2472, and we will be happy to assist you with your enquiry. Using the latest equipment and software we can diagnose any vehicles electrical issues or running faults. We also provide engine tuning and remapping.View more information about our diagnostic and tuning services here. With MOT`s starting from as little as £40 Wright Automotive won`t be beaten for value. Our Edinburgh MOT test centre can test cars, vans and taxis. 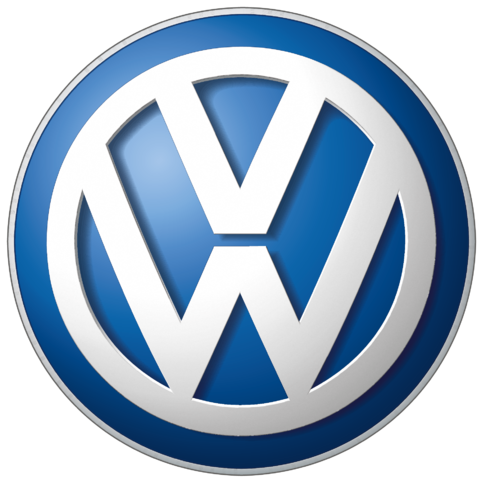 Full information about our MOT Testing services is available here. Wright Automotive supply and fit Brakes, Exhausts, Suspension and Tyres on all makes and models of car and van. Find out more information about parts sourcing, supply, and fitting services here. 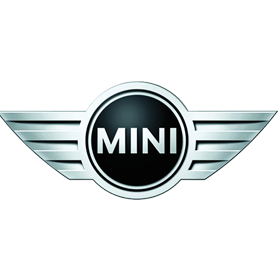 Full and interim servicing available across all makes and models of car and van, including light commercial vehicles. View more information about car and van servicing here.